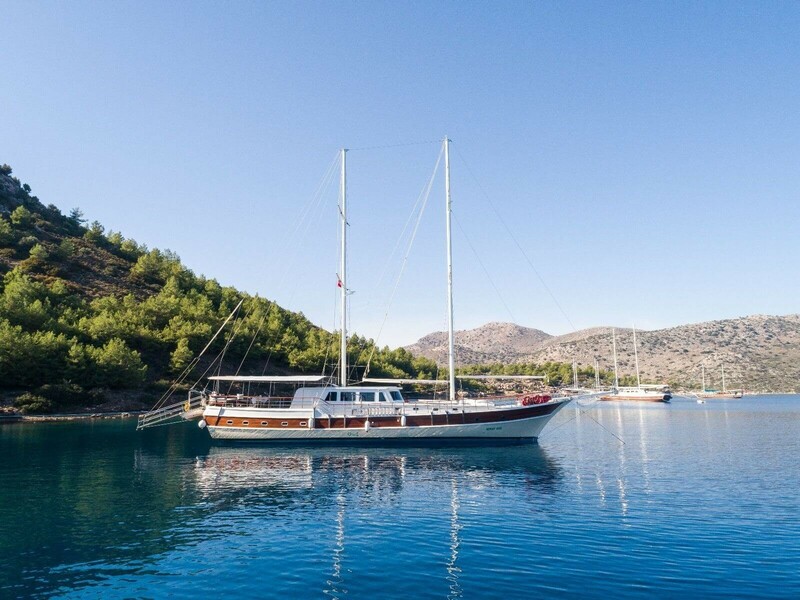 If you want to make a blue cruise in Turkey's unique bays and are looking to rent a yacht by the owner, certainly you should read this article. Is it a good idea to rent a yacht from the owner? or not be the right choice for us? 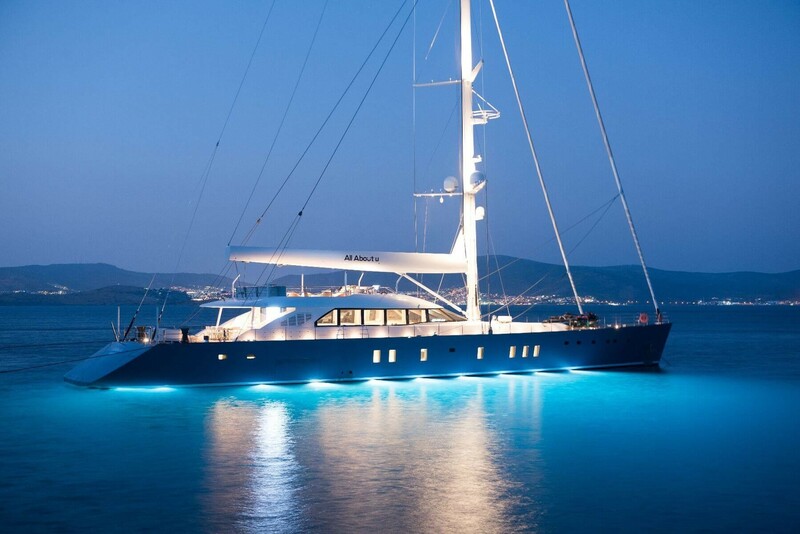 The biggest problem that can happen to you on a blue cruise is the engine problem of the yacht you rent. 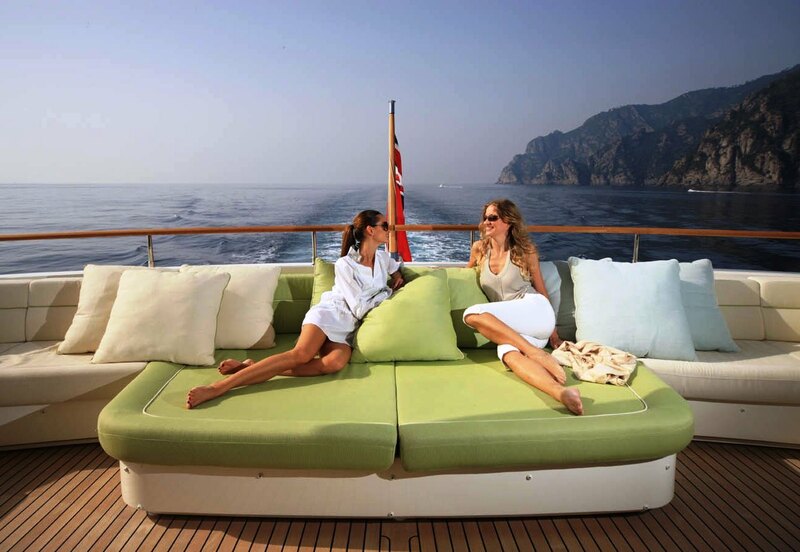 In this case, the agent you rented is obliged to provide the yacht equivalent to you or a higher class yacht. This clause is clearly stated in the contracts you make with yacht charter companies. One of the biggest problem to be experienced on yachts is the yacht personnel. The staff you have to spend time together on a boat during your holiday must be knowledgeable and experienced in every subject. 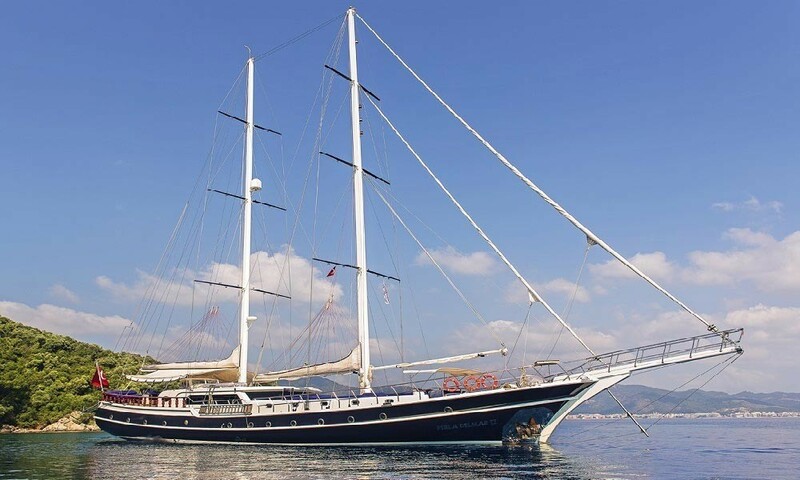 There is almost no chance of interfering with the crew on a yacht rented directly from the owner. 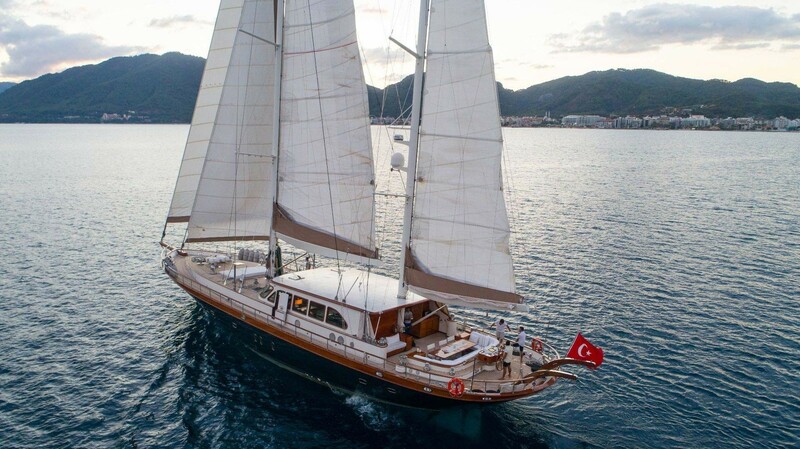 The yachts that are rented by yacht chartering companies are obliged to send additional crew if necessary or change the crew as soon as possible. 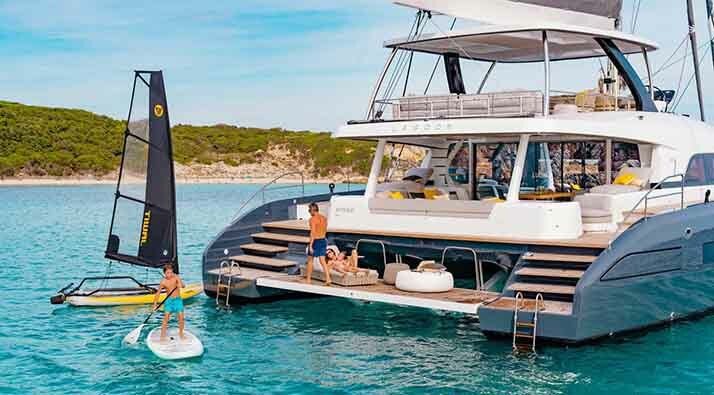 You may think that you will get the best price for rental yachts from the owner, but you cannot compare the services you will receive from a yacht charter company with the yacht owner. 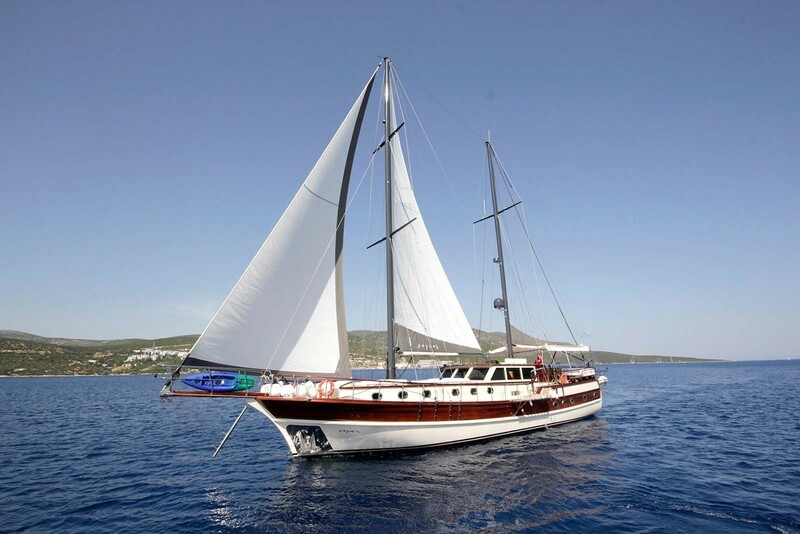 A yacht agency offers you a price for arranging your all needs while you are having a blue cruise holiday. Knowing that a team is ready to support you during your holiday will make you feel safe during your blue cruise vacation. You will need to answer any questions you will encounter while creating your own route for rental yachts from the owner. 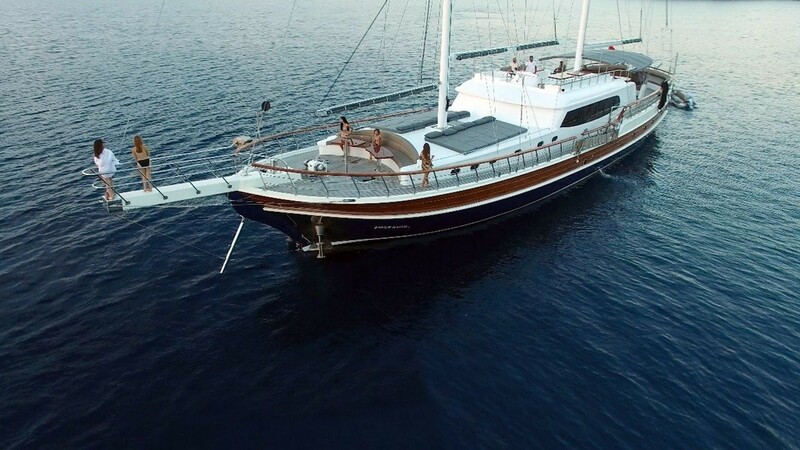 For example; the number of places to go daily, whether the rental fee allows you to navigate the route you want, whether the rented yacht is clean, whether the yacht is maintained regularly, whether there are bad odors in the cabins. When booking a yacht from the yacht charter company, you will find the right answer to all your questions exactly. 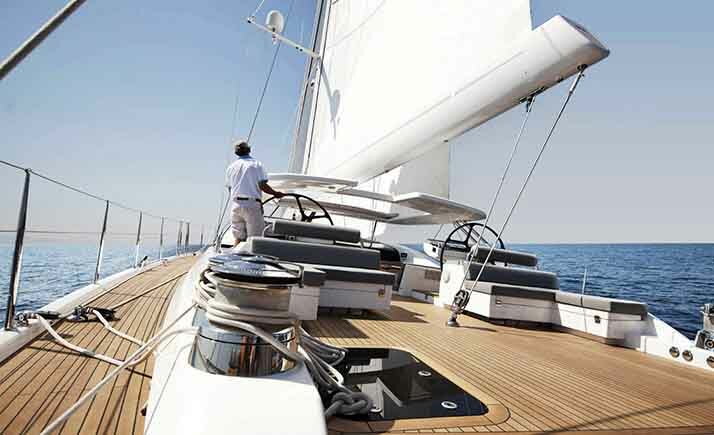 Customer satisfaction is the top priority for yacht charter companies. 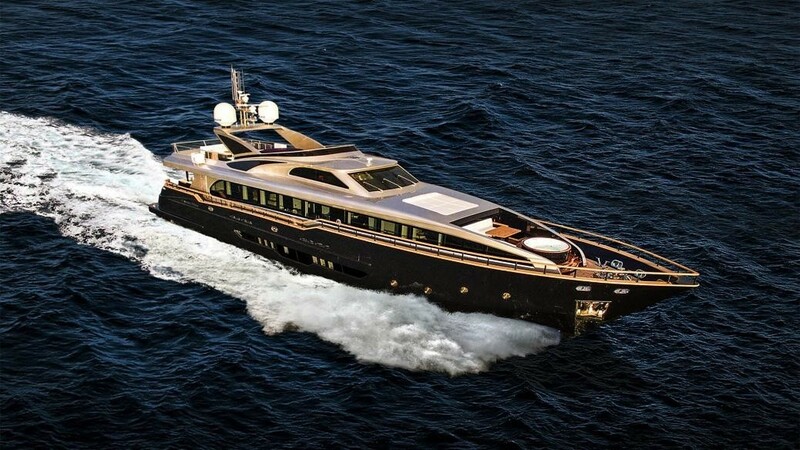 For this reason, they always examine the yachts they offer to their customers in detail and check the yachts. The most important point to pay attention to when booking a rental yacht from the owner is an agreement. Your start date and end date must be specified in day and hour. 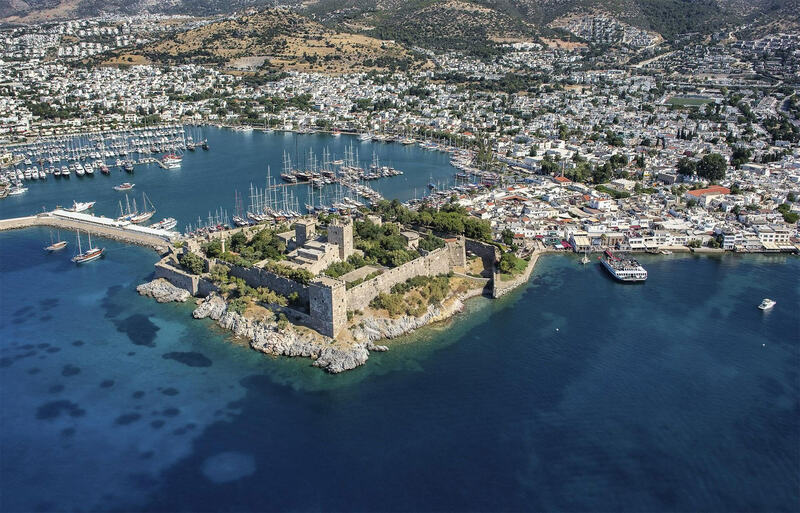 The route to be visited during the blue cruise break should be indicated. The number of crew, port costs, fuel costs, and how many hours of daily air conditioning is allowed to be used. In addition, the contract cancellation policy is one of the items that are important to protect your rights. 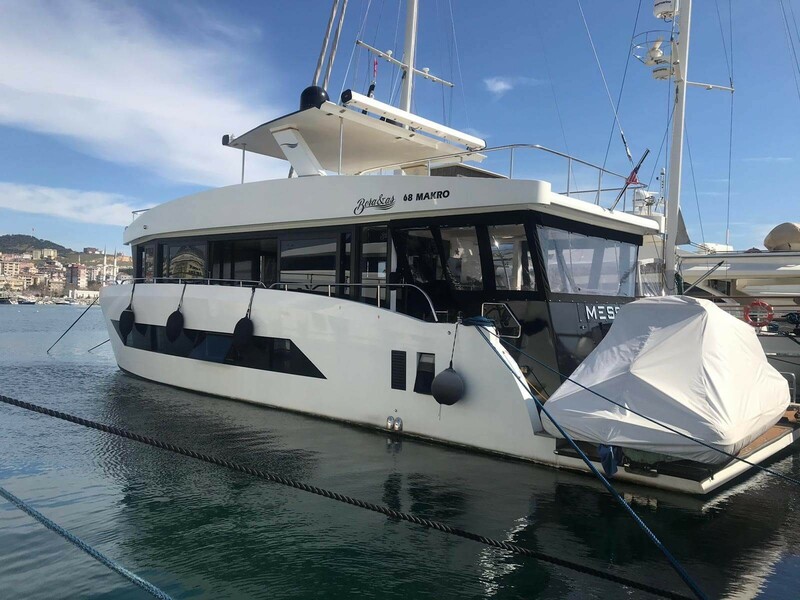 Another issue to be considered when renting a yacht from the owner is whether the yacht you are renting is commercial or not. In general, rental yachts from the owner are registered as private yachts and are not suitable for commercial use. The yacht charter companies never offer the yacht without a commercial yacht license to you. 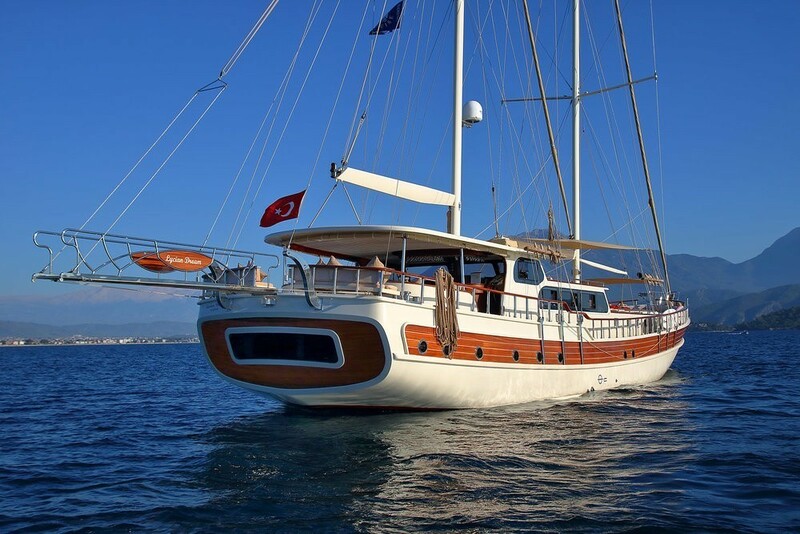 The use of yacht rental companies in this regard will give you a great advantage. 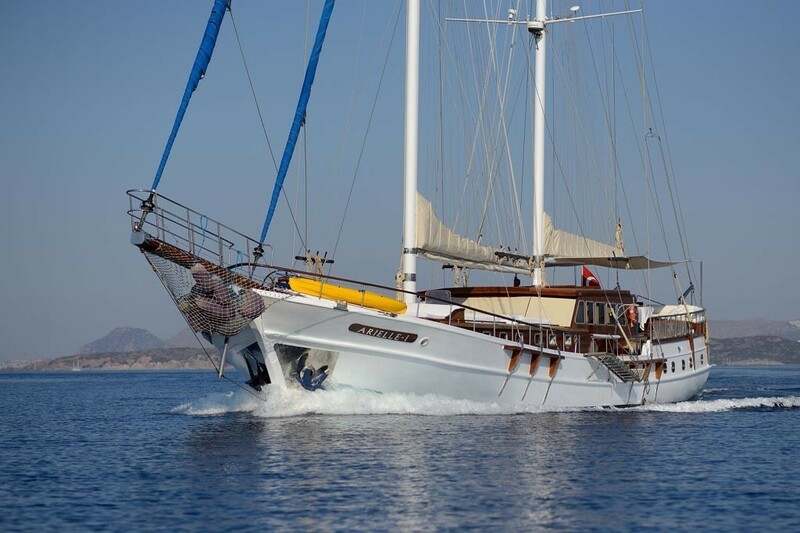 For a safe and peaceful blue tour, we highly recommend you to make your reservations through a yacht charter company.